Notes: Common in gardens, allotments, hedgerows and open woodland throughout the British Isles. 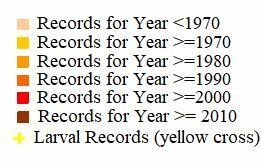 In Hampshire and on the Isle of Wight recorded in small numbers throughout, but easily overlooked. Wingspan 17-22 mm. 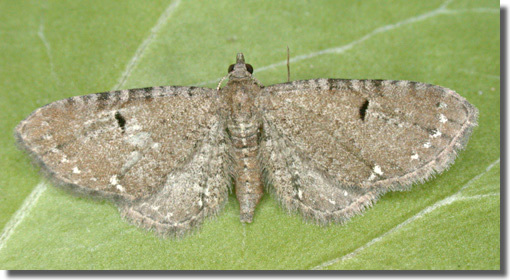 The main confusion species is Wormwood Pug E. absinthiata, which is larger, with more distinct markings. 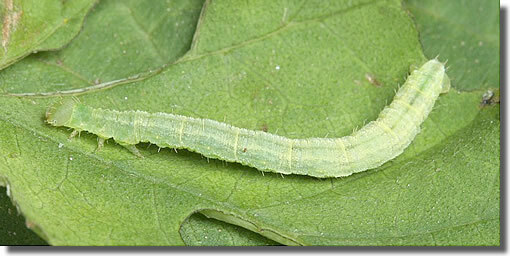 Larva feeds on Hop, Black Currant and Red Currant, over-wintering as a pupa.